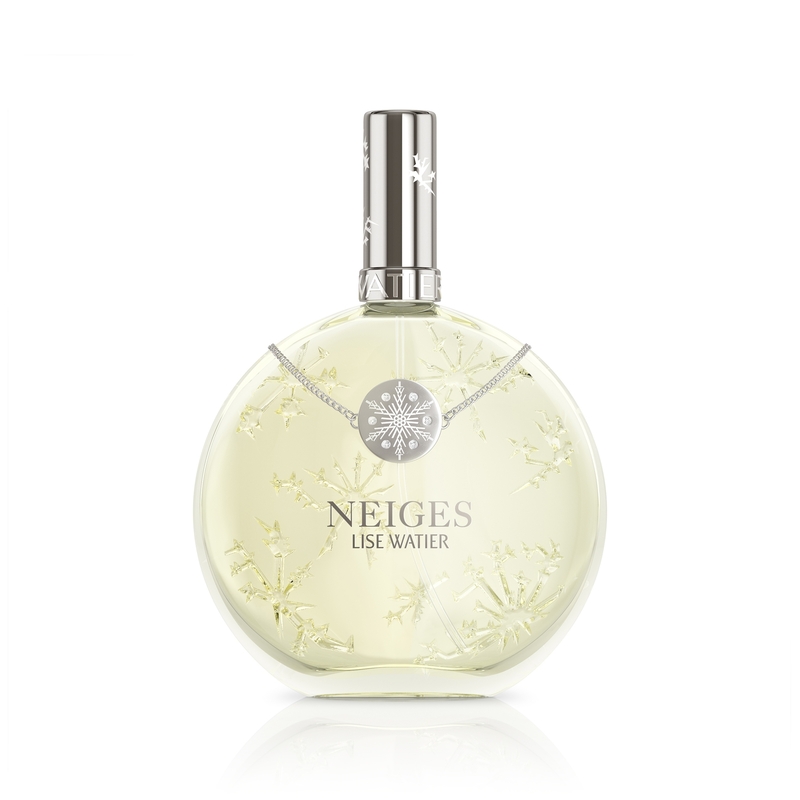 Lise Watier celebrates the 25th anniversary of Neiges, our iconic fragrance, by offering an exclusive bracelet containing premium Swarovski crystals. Fresh and breezy, its unique bouquet comes from the exquisite redolence of pure white flowers. Alcohol Denat. (80% Vol. ), Parfum (Fragrance), Alpha-Isomethyl Ionone, Benzyl Alcohol, Benzyl Benzoate, Benzyl Cinnamate, Benzyl Salicylate, Butylphenyl Methylpropional, Cinnamyl Alcohol, Citral, Citronellol, Eugenol, Evernia Prunastri (Oakmoss) Extract, Farnesol, Geraniol, Hexyl Cinnamal, Hydroxycitronellal, Hydroxyisohexyl 3-Cyclohexene Carboxaldehyde, Isoeugenol, Limonene, Linalool.